Gilas Pilipinas avoided the “Group of Death” but they still drew a tough group for the 2019 FIBA World Cup. The Philippines fell to Group D where they’ll get a battle from their group mates Serbia, Italy and Angola. They avoided Group H, the “Group of Death”, with Canada, Australia, Lithuania and Senegal. 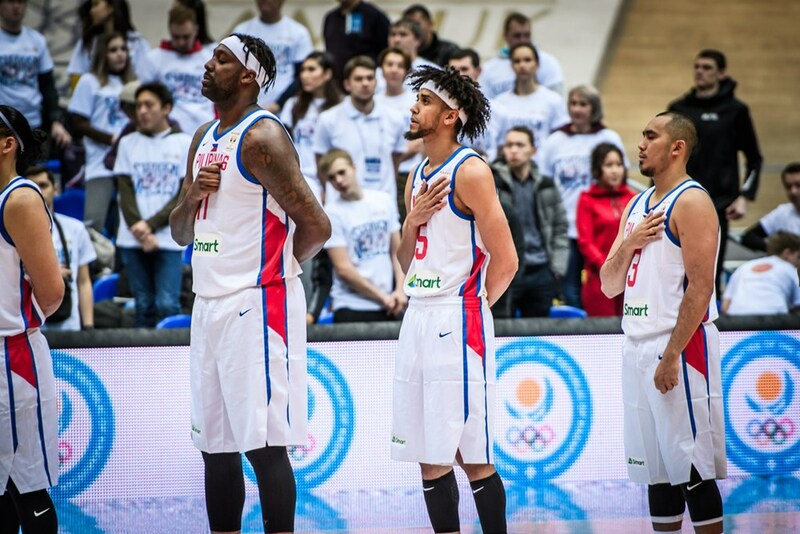 They also avoided Team USA which was assigned to Group E.
Serbia currently ranks fourth in the FIBA World ranking. They have big-name NBA talent in their pool including All-Star Nikola Jokic, Bogdan Bogdanovic and Boban Marjanovic. Just like Serbia, 13th ranked Italians also have NBA talent in their pool. They can potentially field veterans Danilo Gallinari and Marco Bellineli. The Angolans might not have any big names but they’re a team to be reckoned with, ranked 39th in the world. Gilas is currently ranked 31st. Each group will be playing in a different city in China. Group D will be playing in Foshan, around two hours away from Manila. The 2019 FIBA World Cup starts on August 31.